ABC Marketing is CASS Certified with the USPS. 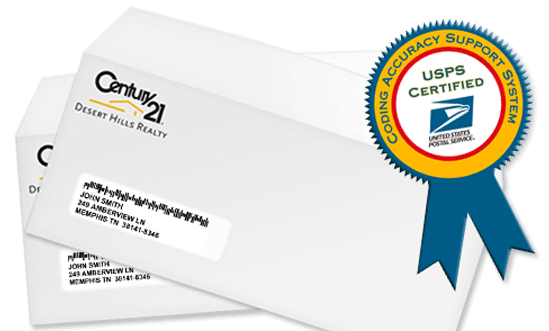 This certification gives us discounts on bulk mailing, which, in turn, means discounts for your bulk mailing through us. CASS also allows our mail to be sorted more quickly; when you mail through us, you will be getting accurate, inexpensive, and timely mailing done in the background while you focus on what your company does best.